Whenever I get lonely, I know that it’s God calling me back to fellowship with Him. So take that lonely feeling & give it to God. Pour out. Whenever I slip on spending time with God I tend to be more touchy, more “emotional” and people tend to get on my nerves. lol Why? Because I’m empty. HE fulfills me, not working a million hours at work, a man, a job, a marriage, kids or anything else. I can then sense God pulling on my heart.. telling me that HE misses me. Does God miss you? Do you acknowledge Him? 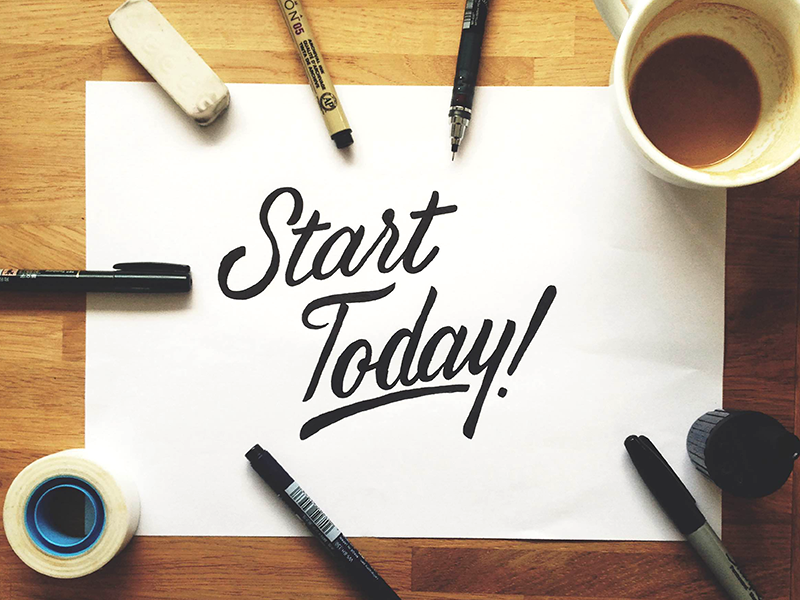 Start today.